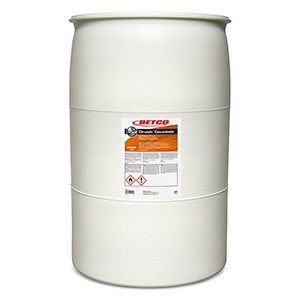 Ideal for removing oily films from metal surfaces, unclogging drains and grease traps, removing tar from most hard surfaces, cleaning motors, removing adhesives, decals and many other difficult cleaning tasks. Nonacid, noncaustic and non corrosive. 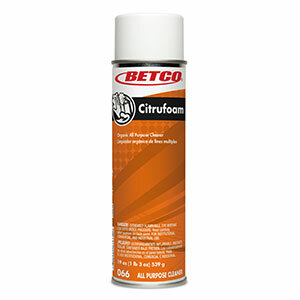 Removes adhesives, decals and chewing gum. 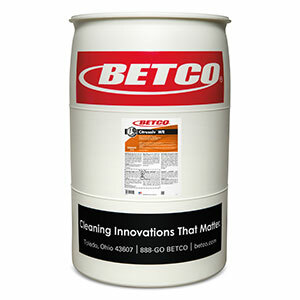 Instantly dissolves grease and oil in drains and grease traps. 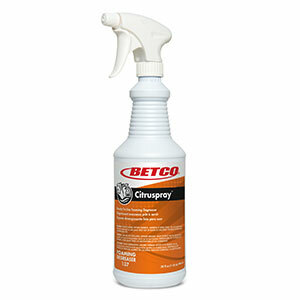 Removes black marks, tar, grease, oil, adhesives and decals from virtually any surface. 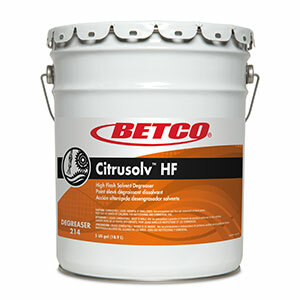 Although this product may be used on most plastics and painted surfaces, be sure to pre-test before using. 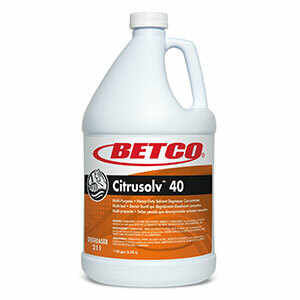 BUILT UP GREASE AND SOIL DEPOSITS: Mix 4 oz/gal. or 31 mL/L (1:32) of warm water and apply generously to surface with mop, sponge or rag. Let stand for 5 minutes, then rinse clean with water. 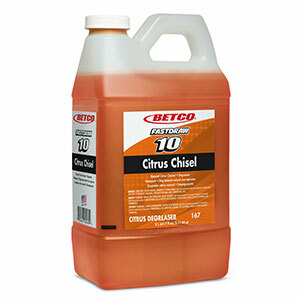 DRAINS AND GREASE TRAPS: To keep drain lines open and deodorized, pour 4 oz./gal. or 31 mL/L hot water into drain. Allow to sit for one hour, then flush with hot tap water. Repeat if necessary.